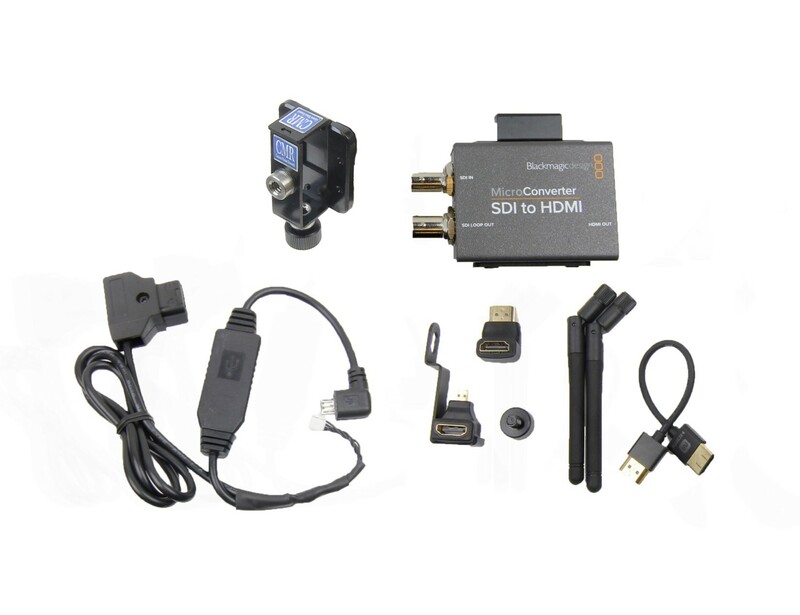 The TX SDI kit combines a Blackmagic Micro converter and D-tap power for SDI input to the Connex Mini transmitter. The D-tap cable assembly powers both the Connex Mini transmitter, and the BM converter. And is designed so that there is no mechanical stress on the small JST power connector for the Connex Mini. 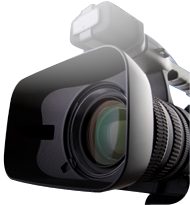 The BM Micro converter can be powered off and bypassed for HDMI (full size HDMI A connector) input to the Connex Mini TX. Note: 23.98/24 PsF is not supported.